Feast Mode! 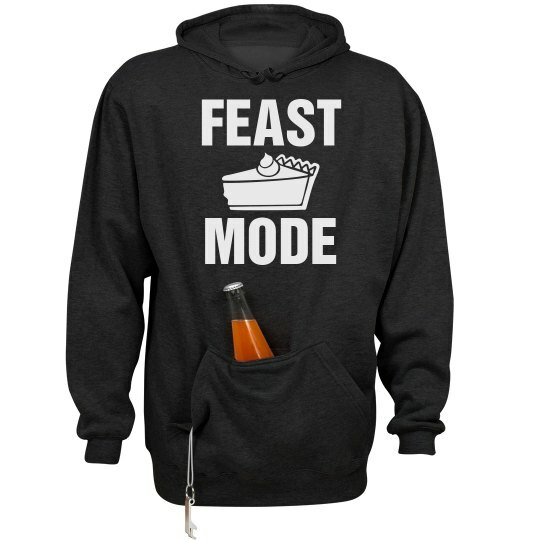 A Thanksgiving play on the popular Beast Mode design. Pumpkin pie is so yummy. That and beer.